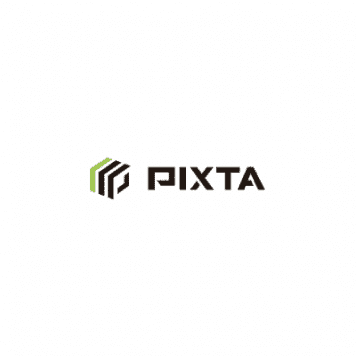 We are delighted to present our take on Pixta stock photo agency. Our Pixta Review will show you the move of Japan's biggest Microstock Stock Photo Agency into the English speaking market. Read on now! 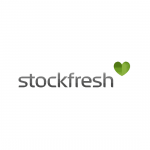 Mid-sized stock photo agency that has just launched into the English market mid. 2013. 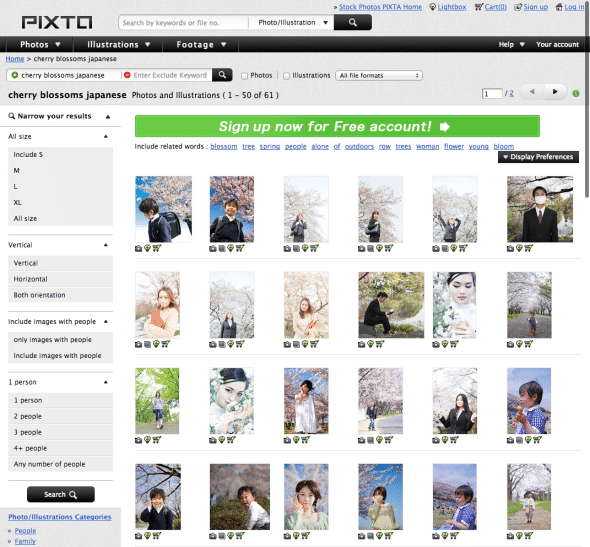 Pixta is basic with a wealth of Asian photos, vectors and videos. Search options are basic with a deeper search option available once the initial search has been conducted. Here and right now, we have an exclusive offer to share with you! You can get 5 free credits when you register with Pixta through us. Interested? Then check the details right now! Pixta has a single file buying option starting at $5 USD. Image and footage prices are based on size with larger images costing more. Pixta stock photo agency has a very basic search engine that has a two level search option. Advanced searches can only be completed once an initial subject search has been conducted. They have arranged their images and footage in categories to make the initial search more productive but the search function could improve. What we really liked, where the mouseover thumbnails, which show similar images within the popup for easier use. Single Image Purchases – The buying process at Pixta fast and easy with the single image buying option. Pricing is transparent and easy to understand. Free images – Pixta releases free photo downloads to account holders. The free photos are picked by Pixta and account holders can download immediately free of charge. Contributor's information and blog – Pixta has focused on delivering information to contributors as away to increase their library. Though the articles are informational only, contributors will appreciate the focus on their success. Japanese and Asian stock photo buyers are in the forefront of corporate marketing. With a population in the billions, marketing and consumer nurturing in this country is the next stop for corporate retail distributors. Having access to an Asian stock photo library is useful and easy to boost sales and engagement. The Pixta English website seems timely and current. Their move coincides with Apple's announcement to move into the Asian market. The size of the image library for unknown stock photo agency in the western world is encouraging. It will be interesting to see how this stock photo agency progresses using a new language, with global demands and an international focus on Asian markets. Check out Pixta now and register a free account!